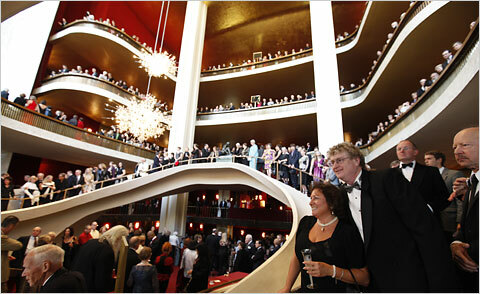 My invitation to Opening Night at the Metropolitan Opera arrived in the mail last week. Lest you be too impressed, I must tell you that every Met subscriber and/or Opera Guild member gets invited to Opening Night. And if you go, you pay a hefty price for the privilege. But it is indeed a privilege. Honors last year for “The Dress” went to the beautiful Tyra Banks in this Roberto Cavalli bias-ruffled confection in barely-there blush. Isn’t it just tooooo gorgeous? Is Tyra an opera fan? I have no idea. For all I know, she may have showed up, had her picture taken and left before the performance; but there’s no doubt she added a big dollop of Glam to the evening, which is what Opening Night is all about. 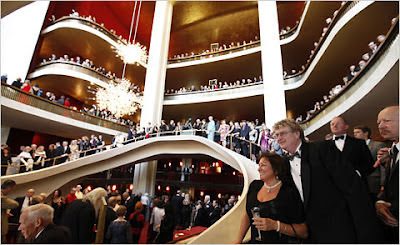 There was a time when I would see celebrities not just on Opening Night, but at almost every performance -- Burt Lancaster (a native New Yorker and huge opera fan), Kitty Carlisle, Ted Bessell, Jim Nabors, Ed Bradley, Mikhail Baryshnikov, Tony Randall, too many to mention. I often saw Tony Randall at the Met. On one occasion he sat behind me and we had the most delightful conversation, one opera-lover to another. He was incredibly knowledgeable and utterly charming. Opening Night this year will be on September 24th. 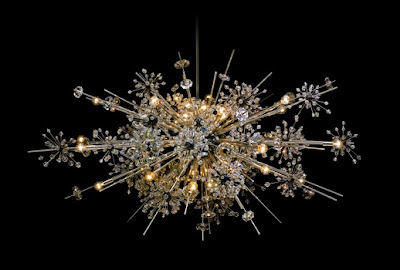 As usual, the festivities will begin with a cocktail reception in the Grand Tier and a black-tie dinner following the performance. Not to be upstaged by the glitz and glam of its Opening Night patrons in the Grand Tier, the Met always calls on its heavy hitters for the performance on stage. Previous Opening Night productions have starred Luciano Pavarotti, Placido Domingo and Renée Fleming, to name just an illustrious few. Last year, Opening Night audiences were treated to a brand new production of Donizetti’s “Anna Bolena” with the magnificent Russian Soprano Anna Netrebko in the title role. I saw it several weeks later, and I can tell you that it was superb. 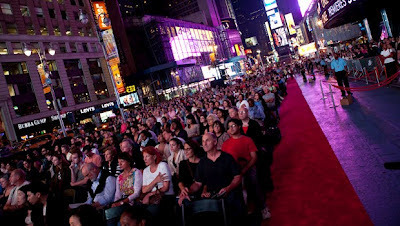 The performance was simulcast live in Times Square. Audiences arrived hours in advance for the privilege of seeing this rarely performed opera with the magnificent Netrebko. 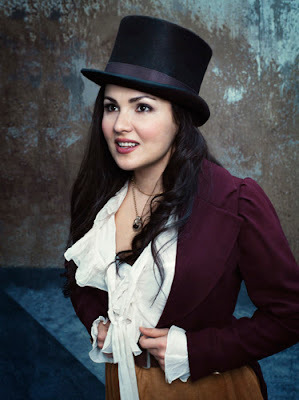 It’s no exaggeration to say that Netrebko is the reigning superstar of the operatic world. And there is little wonder why. First of all, there’s the Voice, which marries lyric coloratura flexibility and range with an amazing depth of tone. 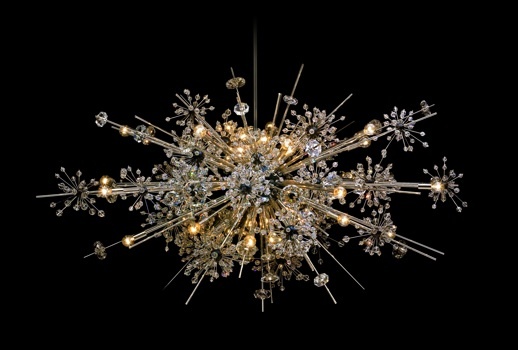 It has the shimmer of satin, the plushness of velvet and every note is colored with emotion. Add to that her smoldering beauty, explosive dramatic presence and you have some idea of the excitement this Russian artist can generate during a performance. She is quite simply mesmerizing. Opening night this year will again star Netrebko, this time in the role of Adina in a brand new production of the delightfully funny and touching opera “L’Elisir d’Amore” (The Elixir of Love). Did I mention she’s also fabulous in comic roles? Adina is a more complex character than she at first appears. She is smart, beautiful and the object of Nemorino’s devotion. Dismissive of his attentions at first, through a series of hilarious events sung to the most glorious music, Adina ends up falling in love with Nemorino. The role of Nemorino, one of the incomparable Luciano Pavarotti’s signature roles, contains one of the most beautiful arias ever written for tenor, “Una Furtiva Lagrima.” The wonderful American tenor Matthew Polenzani will be Netrebko’s ardent Nemorino. Whether sipping champagne in the Grand Tier or swigging water from a plastic bottle in Times Square, my guess is that on Monday night, September 24th, the Opening Night Met audience is in for something truly special. I can’t wait!! An Unexpected Award – How Delightful!! 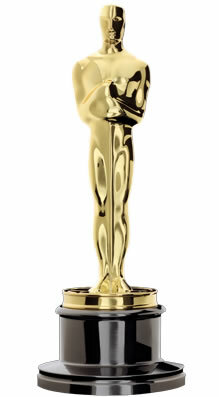 First of all, I would like to thank the Academy ……………just kidding!!! But, I’m not kidding about how touched and honored I am to receive the Sunshine Award for “bloggers who positively and creatively inspire others in the blogosphere.” Ma chère Véronique of “A French Girl in Seattle” nominated me, and if you don’t know her Blog, you don’t know what you’re missing. Whether you keep a packed bag at your door for impromptu getaways or are just an armchair traveler, “A French Girl in Seattle” will take you with her as she travels the world visiting friends, family and exotic places. The photos of her stunning Mother-in-Law, Mutti, alone are worth a visit to her Blog. 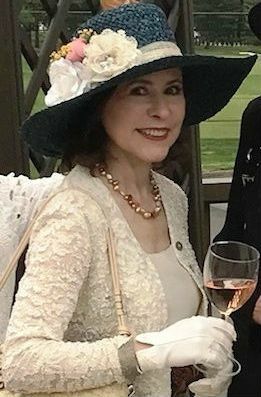 Mutti is the perfectly put-together parisienne “of a certain age” from whom we could all learn a thing or two about style. 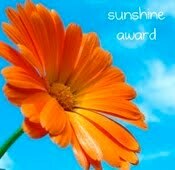 The Sunshine Award is really a Pay-It-Forward Award, as you will see. First, you must thank the person who sent it to you. Grand merci Véronique. Coming from you, this means so very much. Second, you must recognize 10 other Bloggers who deserve the Award and link back to their sites. The following Blogs richly deserve the Sunshine Award, because they illustrate what I think a great Blog should be: equal parts Informational (I didn’t know that! ), Inspirational (I love that!) 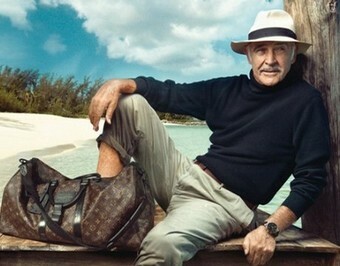 and Aspirational (I want that!). Third, you must answer the following questions about yourself. Favorite color? I love red. It projects strength, warmth, energy and confidence. And trust me, Ladies, when you walk into a room wearing a red dress, you get noticed. Every woman needs a little red in her life. I have at least 10 pair of red shoes, three red handbags, lots of red jewelry and scarves in all different shades of red. Favorite animal? I am a BIG animal person, but I have a special affinity for cats. They are never truly domesticated, cannot be dominated, but will allow you to take care of them. How lucky for me! 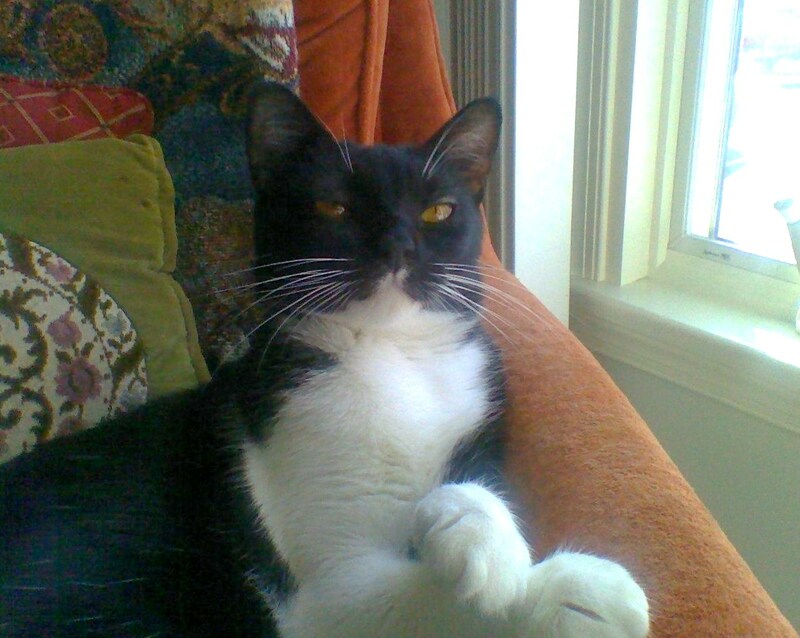 I also love how our eldest, Cecilia, can wrap my husband around her little paw with a look. Favorite number? My favorite number is 3. The number 3 turns a flat, two-dimensional object into a three-dimensional shape, giving it weight and movement. Add a 3rd element, such as a scarf, to slacks and a top, and suddenly you have an outfit. And after all, where would the literary and cinematic world be without the love triangle and the ménage à trois? Favorite drink? Champagne!!!! I drink it when I’m happy; I drink it when I’m sad; I drink it when I want to be happy. Oh, look………..I’m feeling happy!! Let’s celebrate!! Facebook or Twitter? I shut down my Facebook account about six months ago. I found it to be a huge waste of time, and the constant format changes annoying. I do have a Twitter account, but I only tweet links to my blog posts. Do you really want to know what I had for breakfast this morning? I think not. Your passion? I am passionate about Opera. On Saturday afternoons from September to May, you will probably find us in the Grand Tier of the Metropolitan Opera in New York. 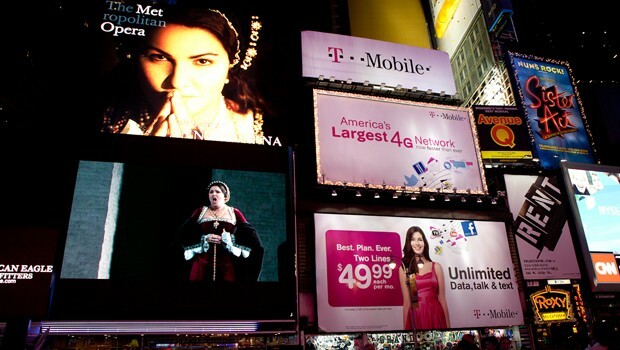 Some of our other favorite opera hangouts are the Bastille and Garnier in Paris and Covent Garden in London. Giving or receiving presents? I know they say it’s better to give than receive, but let’s get real, Ladies. Who doesn’t love to get presents (or Awards? ), particularly when they are unexpected and come in an orange box tied with brown ribbon??? My husband likes to give, and I like to receive….we’re the perfect couple. Favorite day? My favorite day of the week is Sunday. If I’m in France, Sunday means long, leisurely lunches en famille, with fabulous food, lots of wine and cousin Gérard’s hilariously awful puns, which are impossible to translate to my poor husband. If I’m home in the States, I get up late, take a long, hot soak in the tub, catch up on my reading and have all afternoon to spend in the kitchen fussing over a special dinner. Whether here or there, Sunday means sharing special moments with those I love. Favorite flower? I love yellow tea roses. I carried them on my wedding day. Well, there you have it, dear Readers. Now, don’t forget to check out the Blogs on my Award list. You’ll be soooo glad you did. The recent heat wave has made me think back to the hot summer days of my childhood. No one I knew lived in a house cooled by a central air-conditioning system; I didn’t even know such a thing existed. My father bought a small, window air conditioner for our living room when I was about 10, but it made so much noise that if you wanted to have a conversation or hear the TV, you had to turn it off. No, for the kids in my neighborhood, when it was too hot to run around and play outside, we went to the movies. For about 35 cents we could spend all afternoon in a cool, darkened movie theater – I was lucky enough to live near three of them. 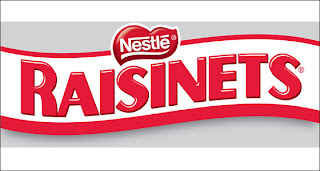 Throw in Bugs Bunny, buttered popcorn and a box of Raisinets, and it was as close to heaven as I would get all year. On one of those sticky summer days in 1962, my Mother decreed it too hot to play outside, handed me a whole dollar bill (wow!!) and said, “Here, take your little brother to the movies.” We were out the door like a shot to the Terminal Movie Theater, which was the closest. We had no idea what movie was playing, and we didn’t really care. We would have watched anything. After about 15 minutes of cartoons, the movie started. I don’t remember much about the first few minutes of the film, until the camera zooms in on a group of people playing cards in a casino. A man’s perfectly manicured hands appear encased in white French cuffs protruding from a black tuxedo. He turns over some cards. He has won. When the loser asks to whom she should pay her debt, the camera pans up to the man’s face. 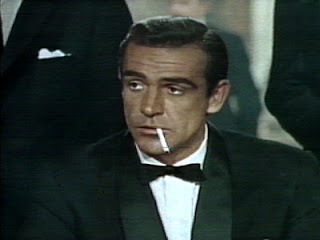 Cigarette dangling from his mouth, he says, “Bond…James Bond,” and my 10-year-old heart skipped a beat. He was so gorgeous………and that voice!! And, then, we were on a beach and Ursula Andress emerged from the sea in that skimpy bikini and kick started my little brother’s adolescence years ahead of schedule. The movie was “Dr No,” and the James Bond Legacy was born. ﻿﻿﻿﻿﻿﻿﻿﻿﻿In honor of the 50th Anniversary of the release of “Dr No,” the Barbican Centre in London is showcasing the clothes, the cars, the gadgets and the girls that make up the Bond Legacy. The exhibit runs until September 9th. 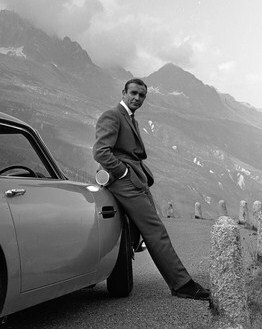 As hard as it is to believe that it’s been half a century since Agent 007 uttered those iconic words and Honey Ryder stepped out of the sea into the fantasy lives of millions of adolescent boys and men all over the world, it’s even harder to believe that Sean Connery was not the first choice for the role. Ian Fleming, the author of the James Bond books, was dead set against having a Scottish bodybuilder (3rd runner-up for Mr. Universe) cast in the role of his mythic hero. Fleming had a sleaker, more sophisticated silhouette in mind for 007, along the lines of Noel Coward. 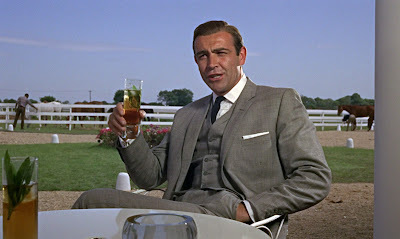 But Director Terence Young, who knew he had the right man in Connery, convinced his friend, Fleming, that the right tailoring would make all the difference; and so the right tailor, Anthony Sinclair, set to work to create the classic Bond image. This fall, in honor of the Golden Jubilee, a new Bond film, “Skyfall,” will be released starring the reigning James Bond, Daniel Craig. 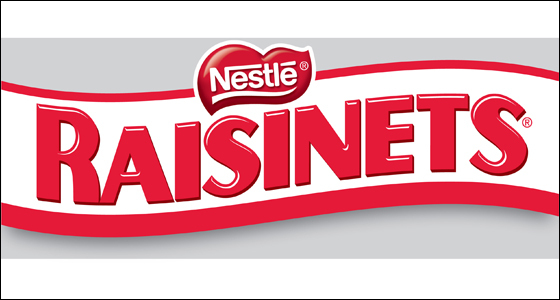 And so, I raise my box of Raisinets in salute.